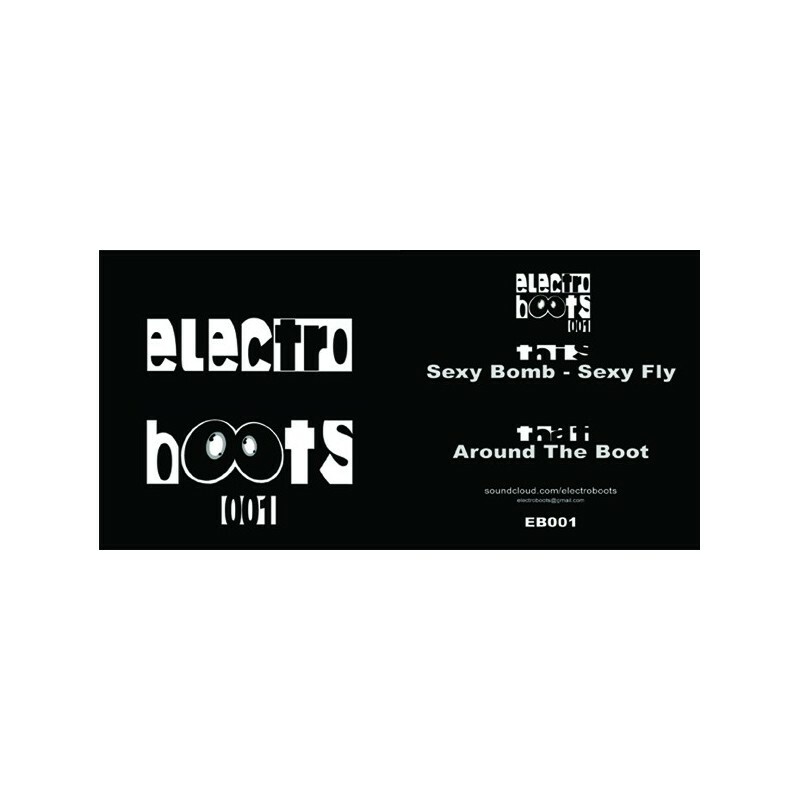 This record contains 3 electro bootleg tunes. 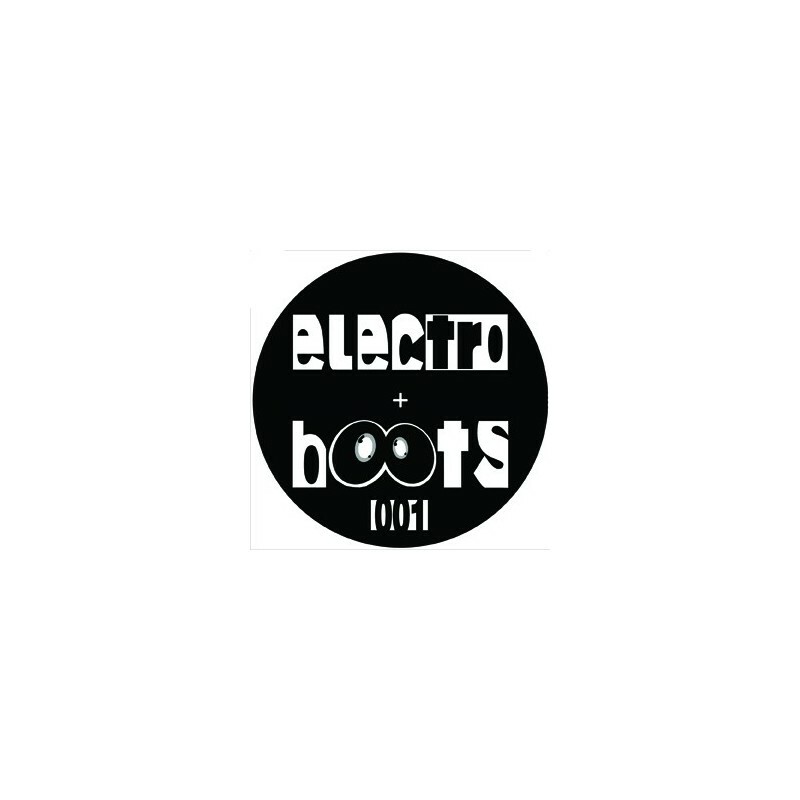 Worldwide Daft Punk around the world, The Bucket Heads Bomb and The Offsprings pretty fly remixes, a nice electrotech 130bpm shot Dancefloor killa cut&run style! 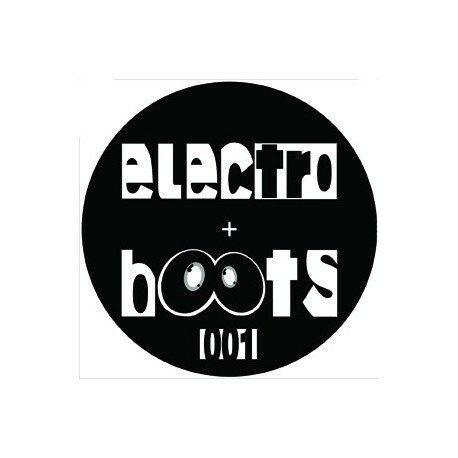 june 2012, electro boot, listen!